The design team at Lineberry Marketing focuses largely in Custom WordPress Web Design. With hundreds of WordPress design clients, we take great pride in creating new and innovative websites for clients in Raleigh and the surrounding areas. 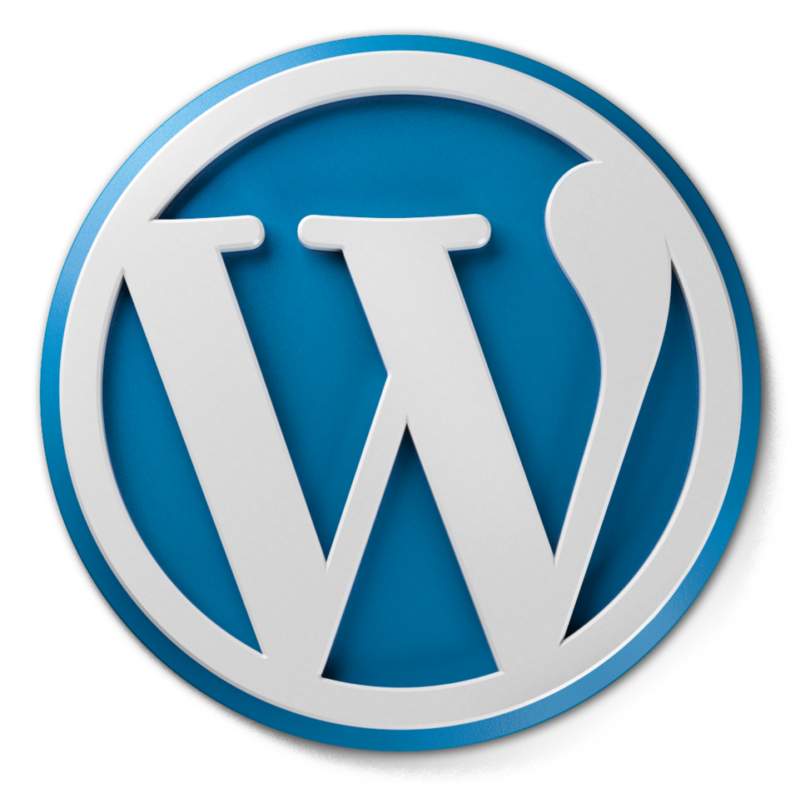 WordPress is one the world’s largest website platforms and shares an array of plugins that can accomplish any function your company might need. With clean code and incredible security features, WordPress is not only the easiest platform for doing minor updates yourself, but also keeps your images, files and personal information safe from attackers. Lineberry Marketing has a combined 16 years of WordPress design experience and would love to assist you with a custom and eye-catching design.